A certain campus celebrity who no longer attends Vassar is featured in the most recent post of the popular fashion blog, The Satorialist. 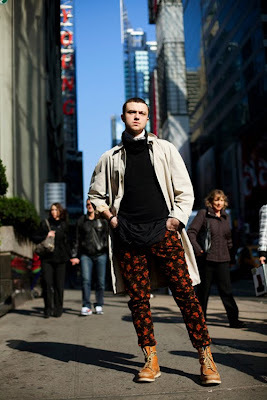 "It takes some guts for a man to pull off floral pants." "Oh that is just horrific." "I like the look. Thank god we don't all have the same style and dress the same way."